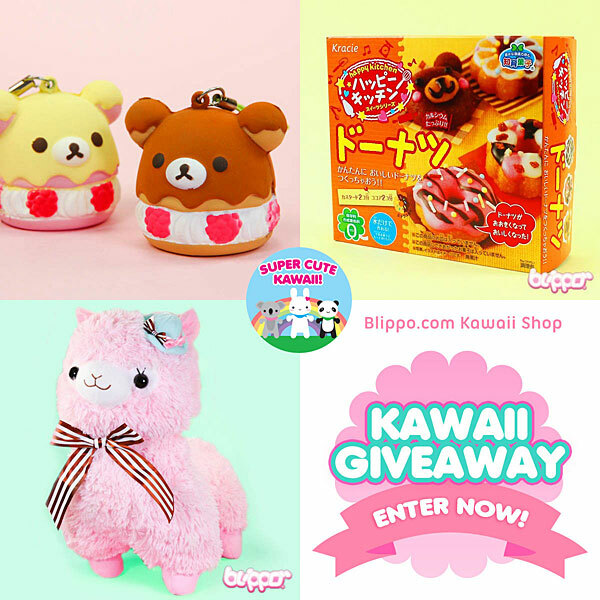 10 Year Anniversary Giveaway Winners - Super Cute Kawaii!! Congratulations to you all! Check your email for how to claim your prize, or contact us. Almost everyone got their top choice of prize so I’m glad that worked out well. I’ve made a big list of all your suggestions and shared that with the SCK writers so you might see some of your ideas on the blog in future. 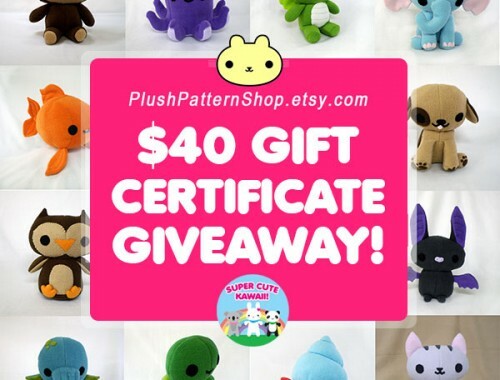 If you weren’t lucky this time, you can still enter our Instagram photo contest for a chance to win a Pusheen party pack and plushies. 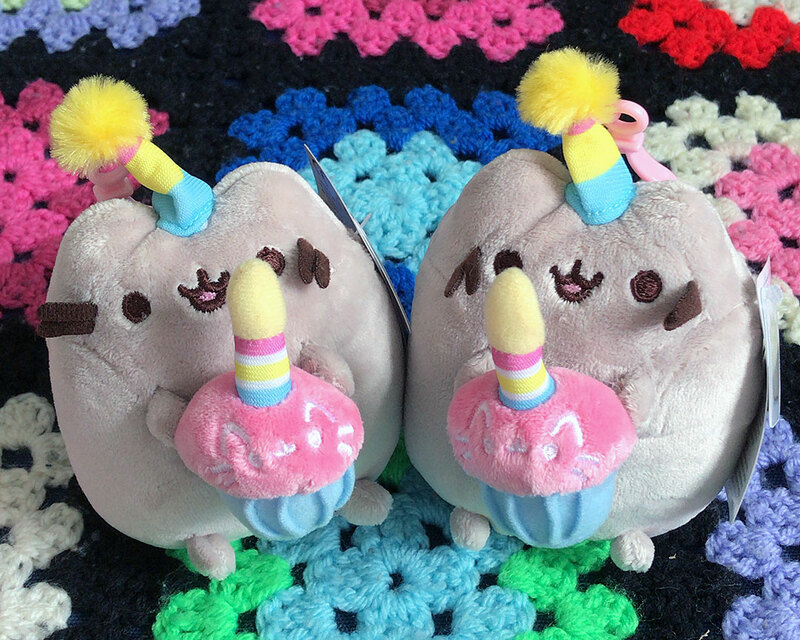 THANK YOU for all the cute entries yesterday – we’ll definitely be having a runner-up prize of a birthday Pusheen plush too. Thanks a bunch for picking me!!! My daughter is going to love this! 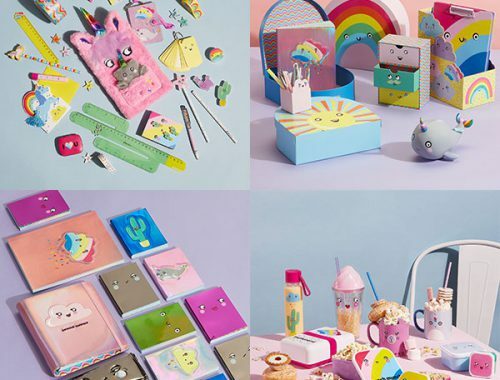 I love this blog and alll the squishies!!! Congrats to other winners!!! Hi Chloe. icloud is rejecting emails from all my accounts – if you have another email address, can you message again through the contact form? Otherwise I will DM you on Twitter. Aww, sorry you weren’t lucky this time – we use a random number generator so it really is just luck. We’ll have many more giveaways so keep trying!